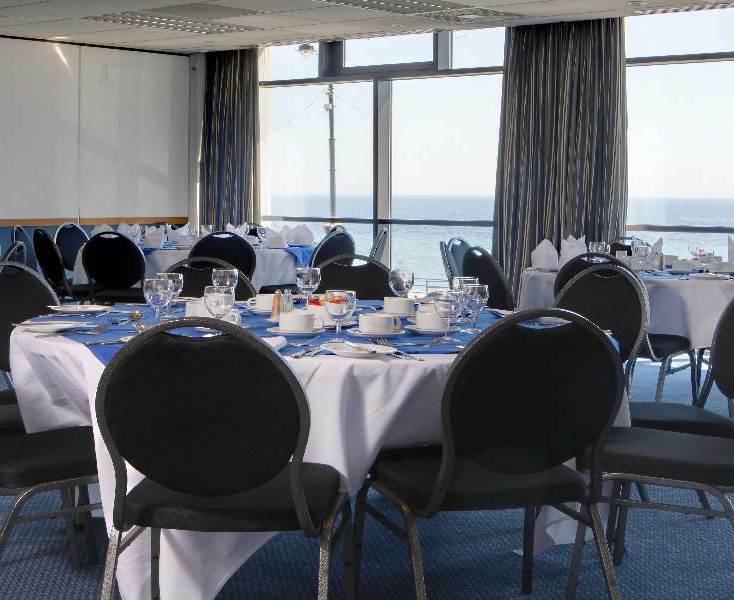 Conveniently located on Douglas promenade with panoramic sea views and on-site parking, the hotel is within walking distance from the retail and business districts as well as the Sea Terminal, while the Isle of Man Airport is only a 25-minute taxi drive away. The Best Western Palace Hotel & Casino is one of the largest and best appointed 4-star hotels on the beautiful Isle of Man making it a popular and convenient venue for business or leisure travellers alike. What ever the size of your event we are able to work with you to build a bespoke package to meet your needs. 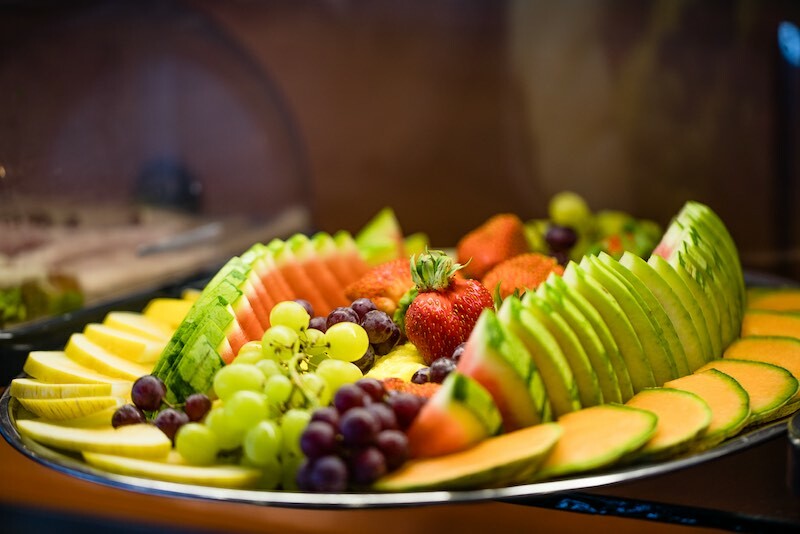 As well as a selection of room style and capacity options, we are delighted to offer a selection of menu options of fresh foods prepared in-house by our experience chefs. 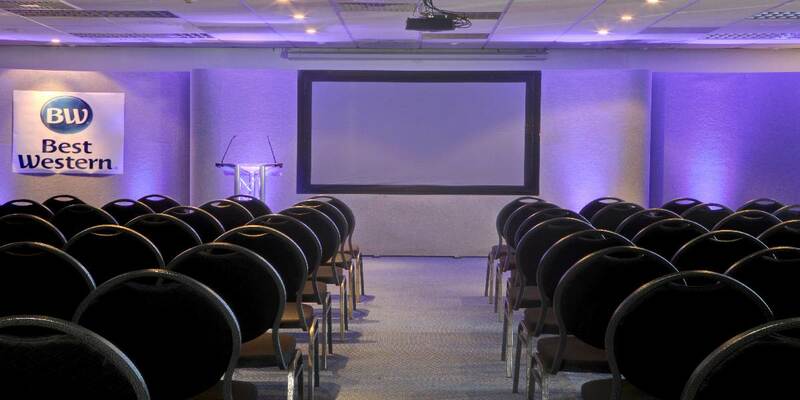 Contact your Events team on 01624 697060.